Whenever I do online shopping, I usually read reviews about the online shop first. When the reviews are too bad, it just follows that I should stay away from that shop, right? However, there are times when I'm too excited to place an order that I unconsciously forget to even bother searching for reviews. With that said, I admit that when I decided to buy a cellphone from Lazada Philippines last month, it didn't even occur to me to read reviews about them first. One factor perhaps was they looked so established and trustworthy. (and the "free shipping" thing is so tempting. lols) It's only until few minutes ago did I know that there are bad reviews about them. If I had read them before, I might have not bought from them. In order to shed some light to others who are still confused whether they could trust Lazada or not, let me share my experience with them. It was December 6 of last year when I placed my order on their website. 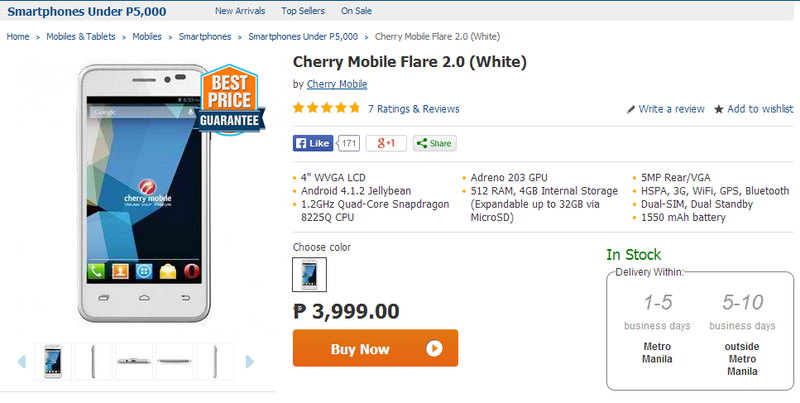 I ordered a Cherry Mobile Flare 2.0 for my father. Before that, I already looked at other sellers' sites to see if they did offer the said item at a lower price. Unfortunately, they didn't; mall's price for it was around 4,500php, at Kimstore it was 3,999php exclusive of shipping and I didn't know any other place where I could order it. lols. :p Lazada's price for it was 3,999php too and they ship for free. Plus, they gave me a 200php voucher for signing up on their site. In short, I saved a little when I chose to transact with them. I don't have a credit card, my Paypal has no money and it is a hassle to go to the bank to deposit payment so I just chose Cash On Delivery. As per their instruction, I left an authorization letter and a valid ID to my representative who would transact with them in case I wasn't home when they deliver the item. They sent me updates thru email about my order, which is good. They also sent me another 300php voucher as a token for buying on their site. I have yet to use it as I am still undecided what to purchase next. Overall, I had a positive Lazada Online Shopping experience and I might transact with them again one day. Have you bought something from them too? How was your experience? Share them in the comment box below! I have tried buying from Lazada as well and found it very convenient. My first order came the day after. How quick is that? 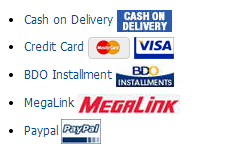 I think it's safer to have the cash on delivery too as you only pay when you get the item. 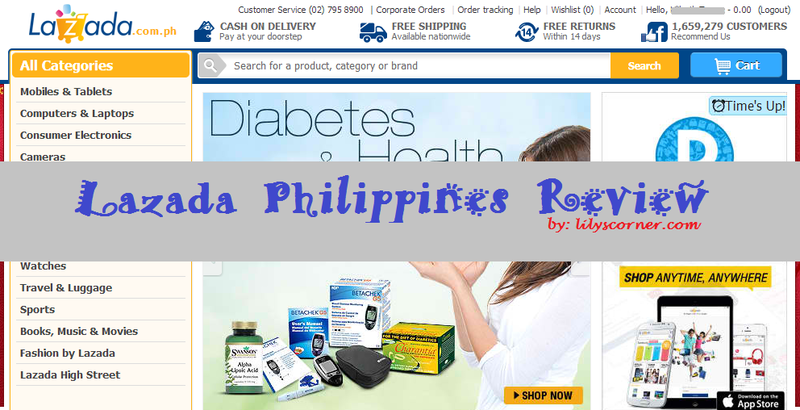 Lazada online shopping has its own push towards the modern shopping methods. It has subsidized other shopping sites to augment with the influx of modern way of shopping. I have been searching for gadgets in Lazada and until now I haven't made up my mind on what to buy next yet. I'm waiting for the Xiaomi4 to be released! Hopefully I can get one unit from this site. I've been shopping from Lazada the past few months. I had COD or PayPal transactions and everything went well. I have yet to try Lazada or any online purchase stores but I agree with your thoughts of using COD rather than credit card. My wife just made a purchased at Lazada. Oks naman daw. I also have a positive experience with Lazada. For me, I have to avoid buying gadgets online. My friend bought a phone from Lazada yesterday. It went out of stock an hour later. Lazada is a booming online store, I guess. I still haven't received my order. 2 days has passed na and sabi sa tracking nila 1-2 working days lang :-? i paid via credit card because of additional 12%. sana via COD nalang. wala rin kwento customer service nila. i thought mabilis shipping hindi naman pala. Do not trust or use Lazada! I ordered a camera because of its super low price. My credit card authorized the amount and a day after it was reflected it in my outstanding balance. Four days after, at around 1:00 pm I received received a call from Lazada inquiring about my purchase and was told to expect delivery within 5 to 6 days. At around 5:38 pm of the same day, I received an email from Lazada telling me that my order has been cancelled because I did not verify my order, or something to that effect. Honestly, I think they made a mistake as to the price of the product, but could not admit it and have to make excuses. I guess they don't know what they are selling. I have ordered many things from Lazada. I am a US citizen living in Thailand and, for the most part, merchandise has been okay. I even stopped doing COD and now just pay for my order via my Thai bank at the time I place the order. But...you cannot trust Lazada when it says, for example, "100% cotton". None of the shirts I have ordered have been all cotton. They are partly polyester (plastic) and therefore hot and sticky in humid Thailand. Moreover, when you try and place a review on Lazada that tells the truth, Lazada immediately takes your review down. In other words, the exact opposite of Amazon, where you can read the bad reviews along with the good ones. This is how Asians often deal with problems: pretend they don't exist. But the problem is, Lazada will lose customers this way. Amazon has faithful customers because the customers can see for themselves what other customers say. Lazada thinks censoring their customers is the way to go. Is that smart? By doing this Lazada will sell a few dozen more 'bath brush with long handle' and fake "100% cotton" shirts but they will lose customers for life. Also, I advise you if buying from Lazada to consider at least hesitating when it says "product shipped from abroad", which usually means China. You cannot do COD on those orders so it is not practical to open the box in front of the delivery person, then refuse the item (because you've already paid for it). One 'bath brush with long handle" I ordered arrived in a tiny package from China--it was the brush part only, minus the long handle. Ridiculous. I started ordering from Lazada April of this year. All my transactions are COD. For the most part my orders were correct, and in good condition.. My orders are mainly body lotion, body mists. However lately my orders were incorrect/incomplete. I have had no problem with regard to delivery. I still am tempted at times to order because the item is cheaper than buying in the malls. However because of their failure to deliver the right items I ordered I already have my doubts. I hate receiving the wrong item and after reading all negative reviews on customer service, I don't want to bother returning the wrong item. goods review. lazada is one of the most popular website in the country but theres a new player in the game www.good.ph comes with almost the same price and better deals.